Beginning in the last quarter of the 19th century, Santa Barbara developed into the most important art colony between San Francisco and Los Angeles. The first major artist to call the South Coast home was landscapist Henry Chapman Ford who settled here in 1875. 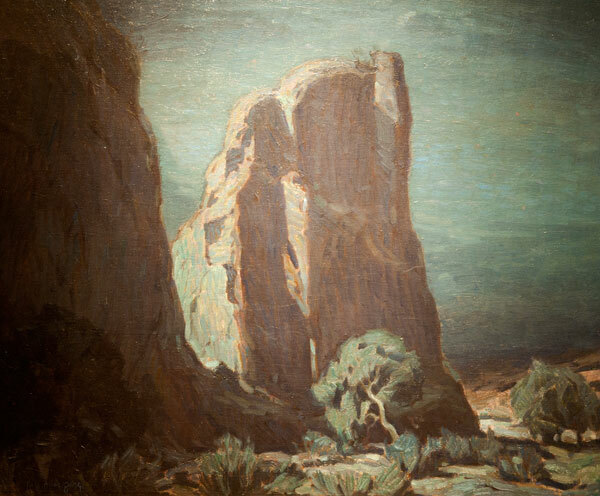 Drawn to the natural beauty of the region, additional major artists soon followed including Alexander Harmer, John Gamble, Carl Oscar Borg, and western artist Edward Borein. 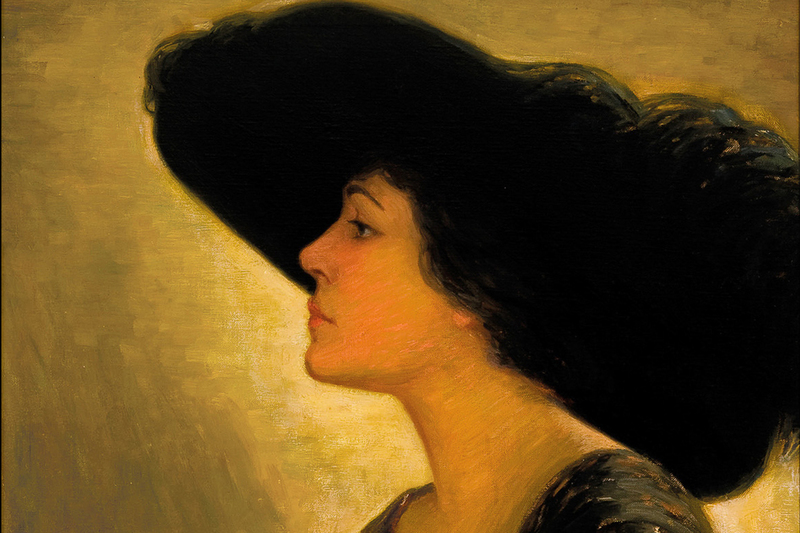 The Santa Barbara School of the Arts, founded in 1920, boasted a faculty of stunning talent with many students going on to their own significant artistic careers. This legacy continues with today’s vibrant local art scene. 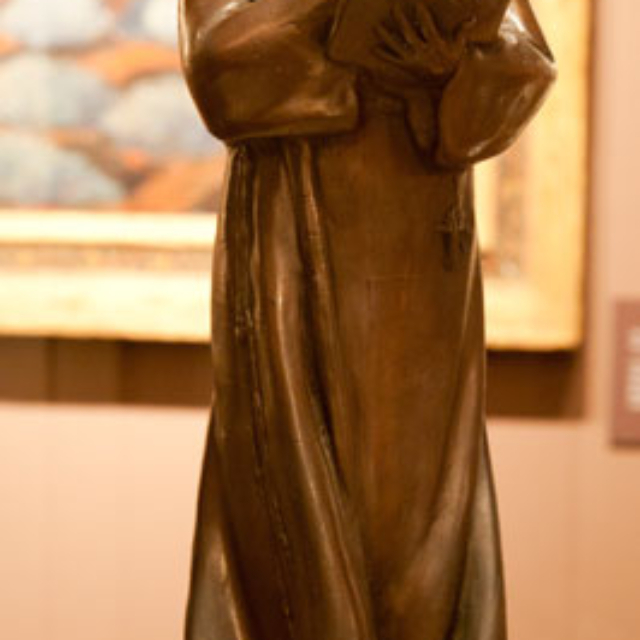 Santa Barbara’s position as an important art center was solidified with the founding of the Santa Barbara School of the Arts in 1920. For seventeen years, this school boasted a faculty of tremendous talent and creativity, and graduated many students who went on to successful artistic careers. Originally offering a curriculum that included music, drama, photography and more, by the late 1920s the school had focused on providing students the best available instruction in the fine arts. 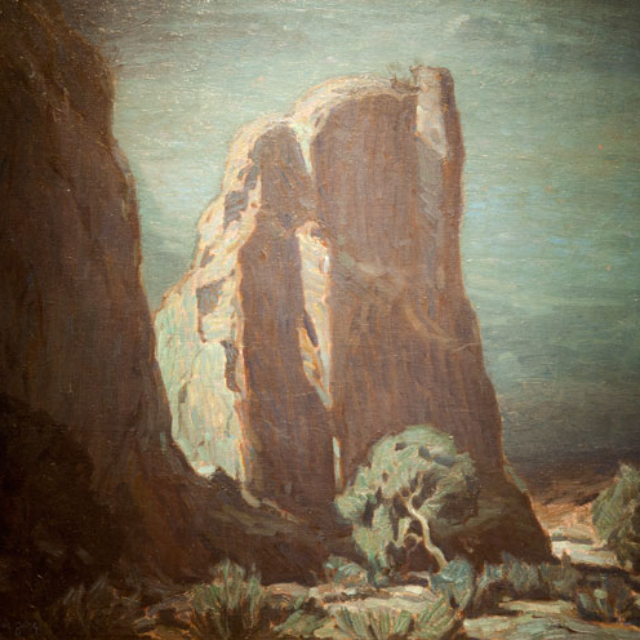 One faculty member who took a leadership role was John Marshall Gamble (1863-1957), who joined on in 1929 to teach advanced landscape painting and sketching. Gamble served as School Board President for a number of years, and was considered the “dean of Santa Barbara artists,” as he personified the spirit of the Santa Barbara School in his dedication to the artistic aspirations of his students. Idablle (Mrs. George P.) Tallant, Jr.